Beijing Restaurant was founded in 1995 as the first Chinese buffet in Frederick，Maryland.In the past 19 years， it has remained in the hands of the original owner who has over 40 years of cooking experience. 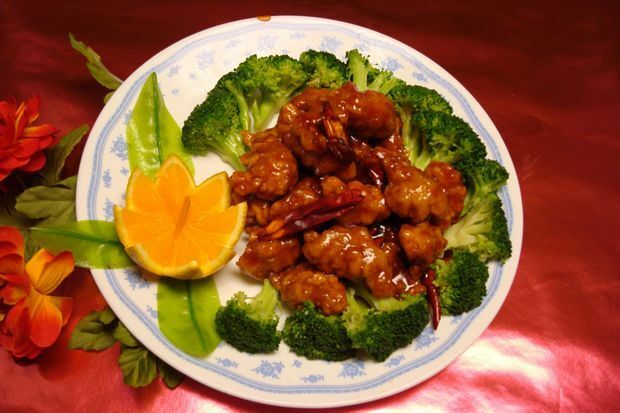 Beijing Restaurant is a family run business and it offers dine in， carry out，and delivery. It is located in the East Gate Center along with Roy Rogers and Belles.